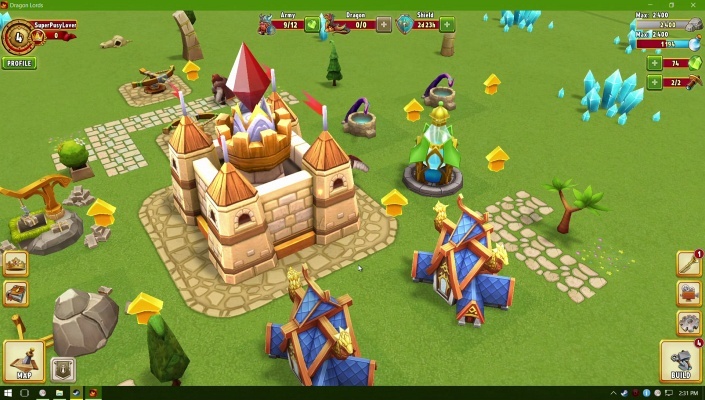 Rise of Legions is a Free 2 play , New Strategy Castle Siege RTS , Multiplayer Game set in a rich fantasy world . 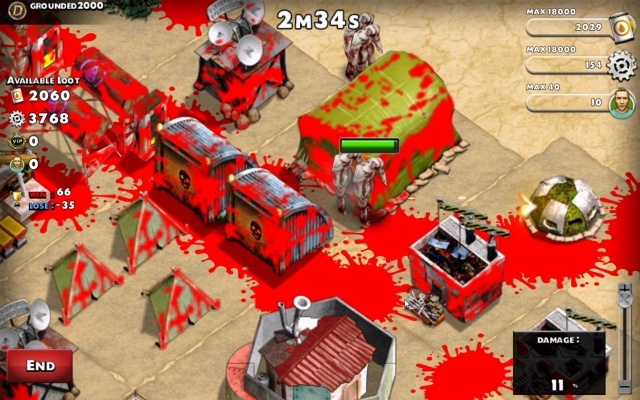 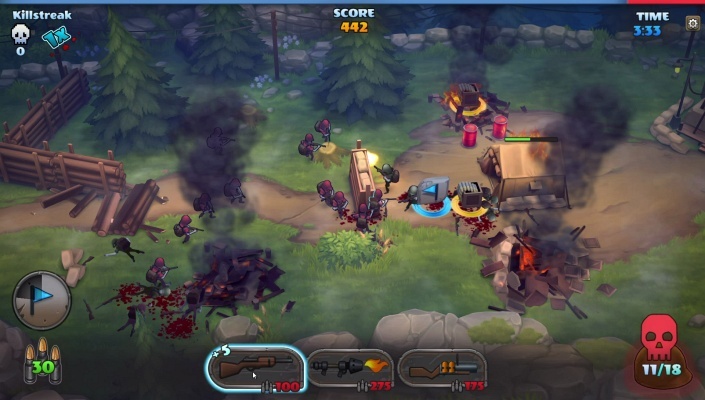 Undead Factory Zombie Pandemic is a Free 2 play , Strategy Survival , Multiplayer Game where is only one rule , plunder or be plundered . 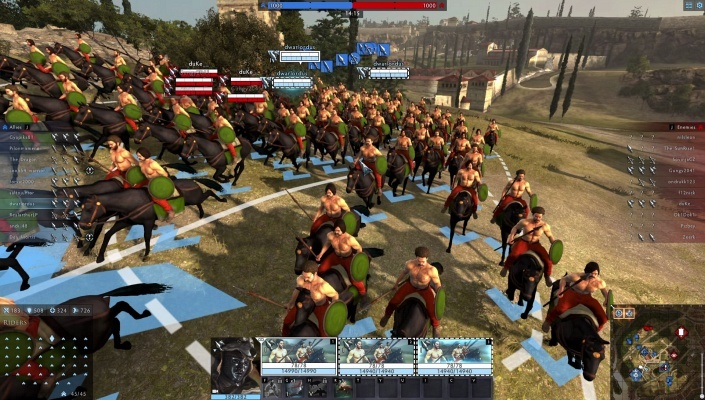 Total War ARENA is a Free-to-play PvP, Team-based Strategy Online, Multiplayer Game that takes players to the heart of battle like never before . 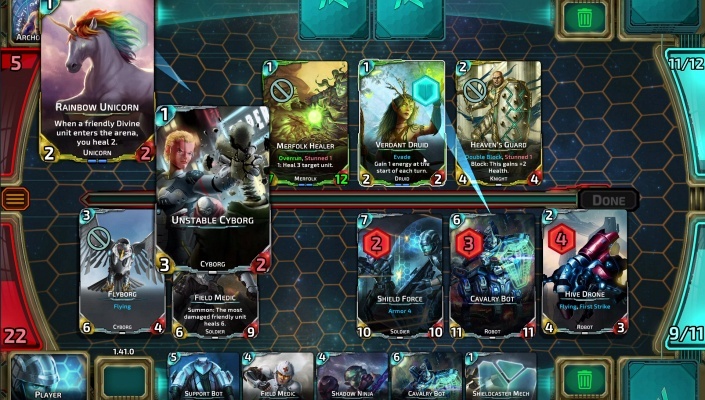 Nova Blitz is a Free-to-play , Real-time, Trading Card Multiplayer Game, featuring unique real-time turn system . 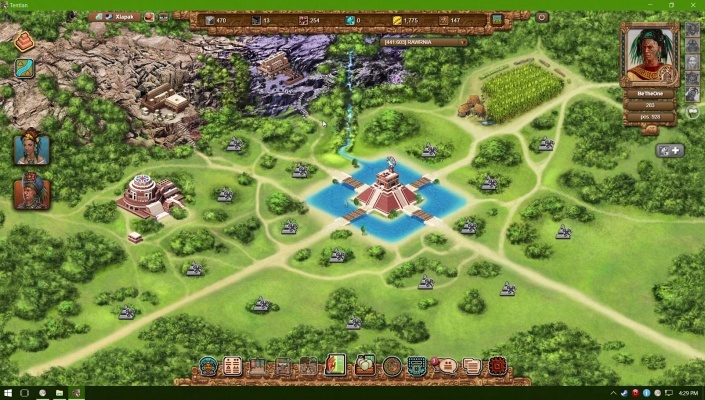 Tentlan is a Free 2 play real-time , Multiplayer Strategy Game featuring a mysterious cultures, the Mayan civilization . 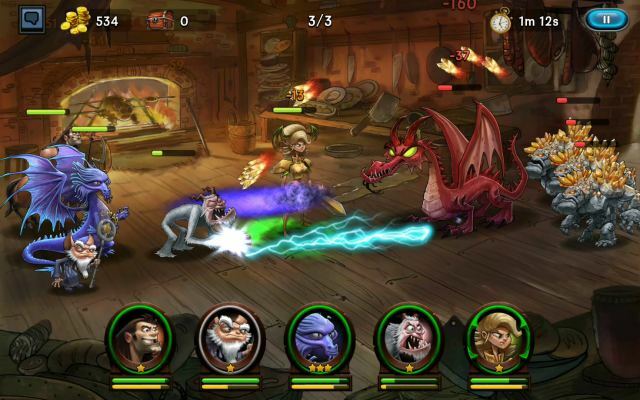 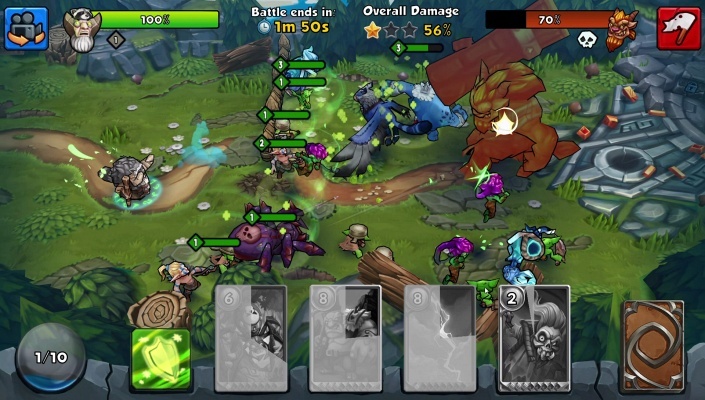 Winions Mana Champions is a Free 2 play Card RTS, Multiplayer Game featuring enemy bases with unstoppable waves of sneaky summoned minions . 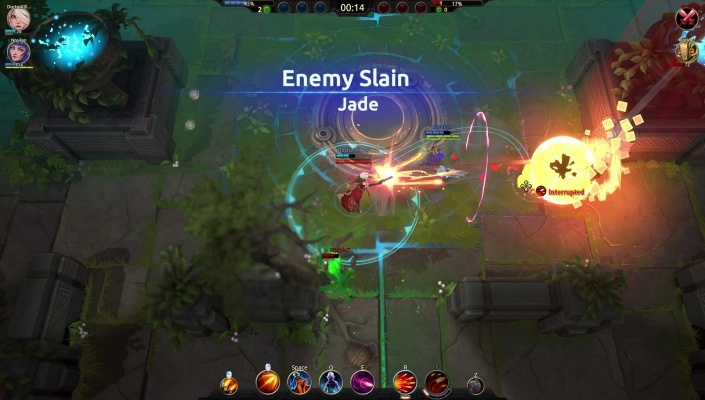 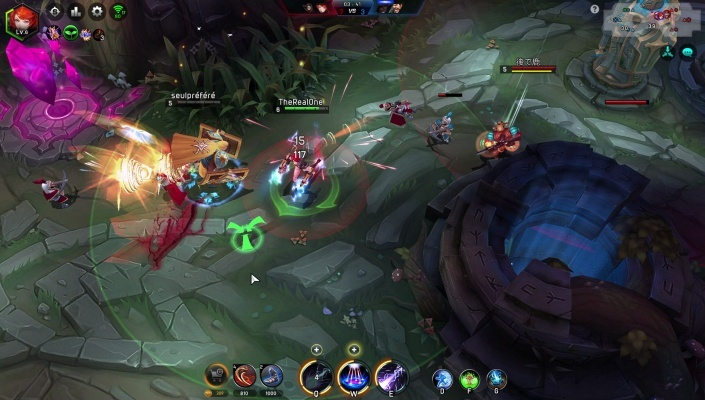 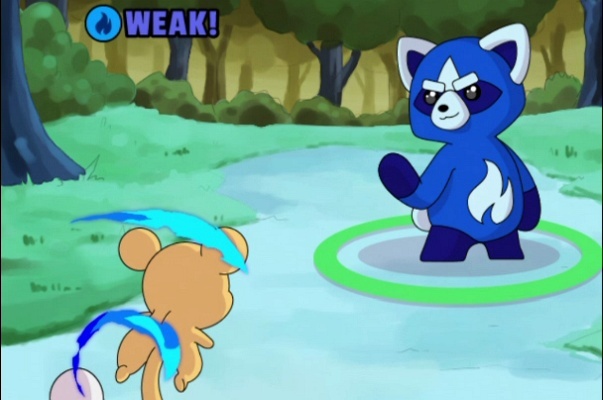 Battlerite is a Free to play, Action Arena Brawler, Multiplayer Game featuring unique combination of top-down shooter and fast-paced fighting game . 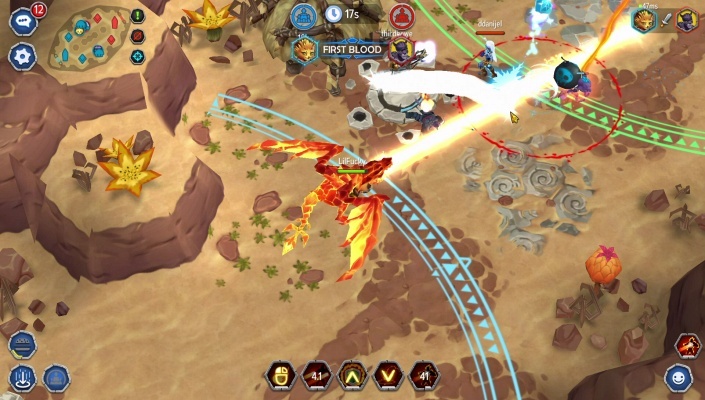 Dragon Lords is a Free 2 play , Cross platform, 3D Fantasy Strategy Multiplayer Game featuring dragons, elves, dwarves mixed with steampunk . 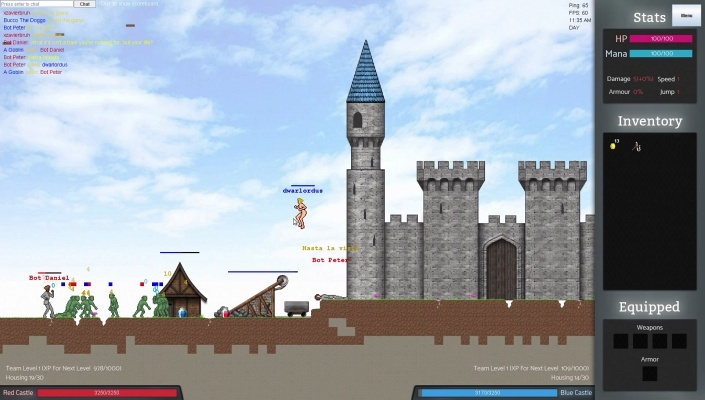 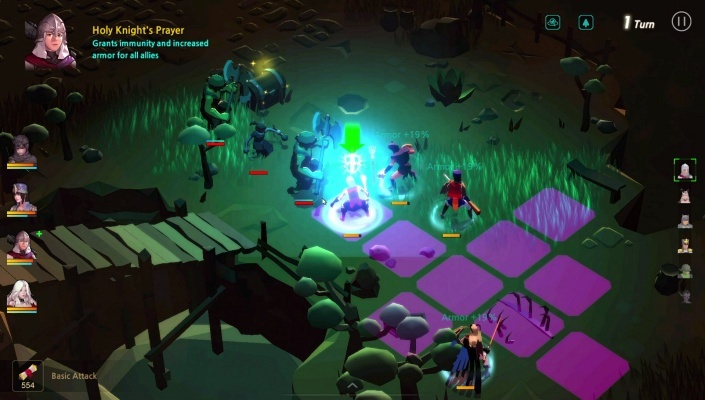 WorldQuest is a Free-to-play , Strategy RTS Multiplayer Game where your goal is to destroy the enemy teams castle . 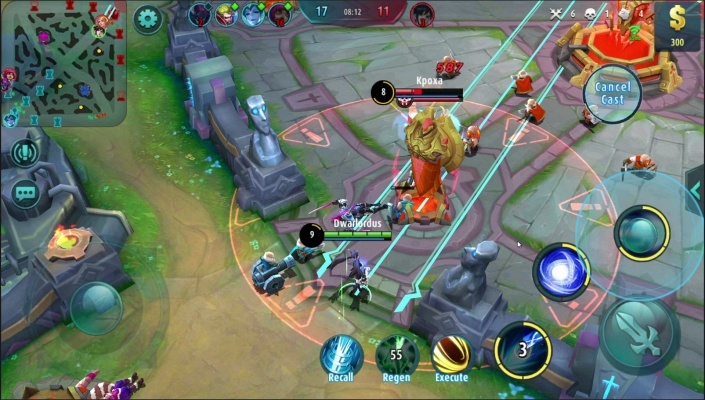 Iron League is a Free 2 play , 3v3 Arena Teamfighting , MOBA Game featuring Quick & Rank matches , also supports other game modes including 2v2 Rank matches and 1v1 duels . 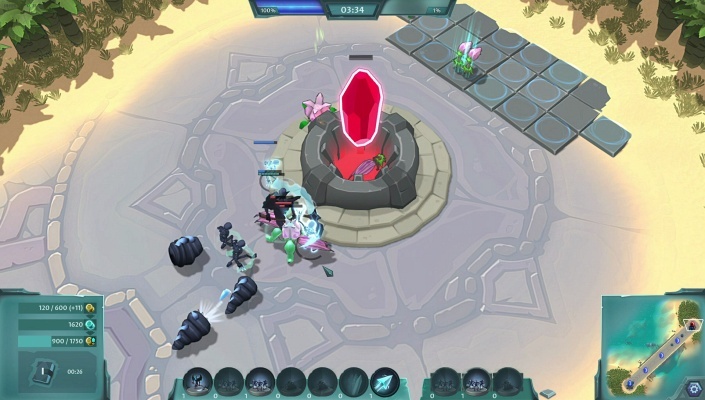 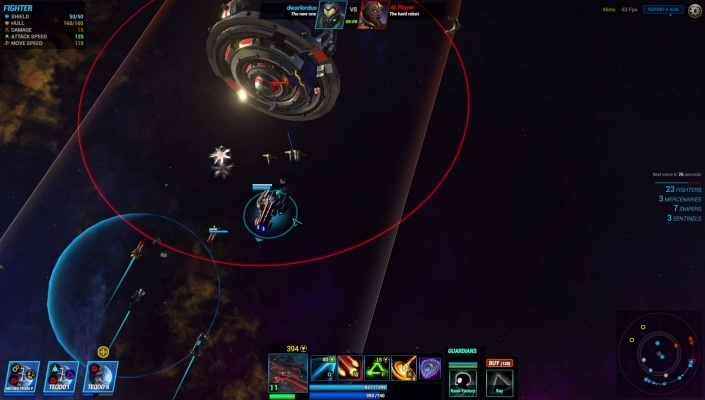 Beyond the Void is a Free to play, Real Time Strategy RTS Multiplayer Game in a world between science-fi and Fantasy . 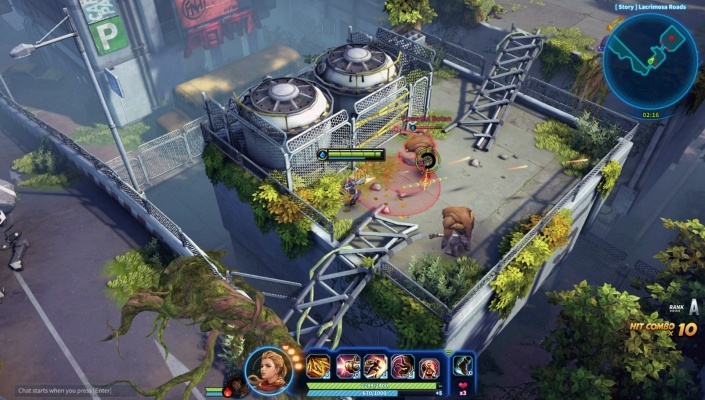 UnnyWorld is a Free to play, MOBA ( Multiplayer Online Battle Arena ) Game taking place into the world of space Fantasy . 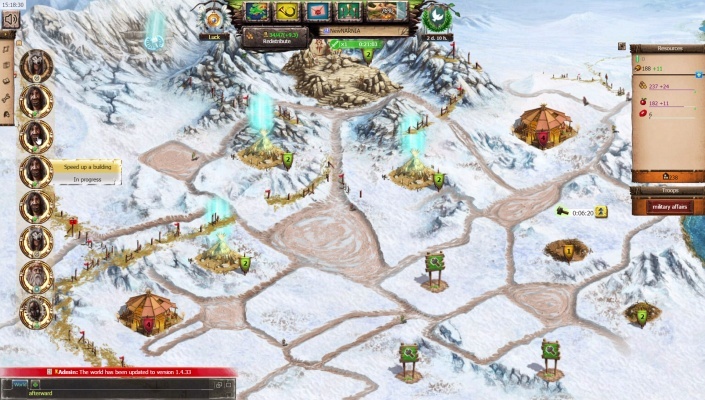 Ways of History is a Free to play, Strategy MMO Game with a long-term round and featuring 240+ sciences and technologies.